There are many causes of incontinence that spread across people of all ages. Quite often it is not reported to medical practitioners, as it can be an extremely embarrassing condition – this makes the challenge of going to a store to buy incontinence products even harder. The truth is that many people deal with incontinence of varying forms every day. To help deal with this issue and restore confidence, you can buy a range of incontinence products that are subtle and very effective. Having the courage to buy incontinence products is half the battle. Our range of solutions can help restore normality and confidence to day-to-day living. 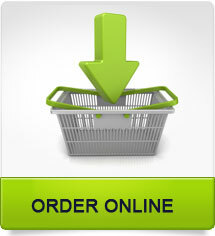 We have online ordering specifically to help you buy incontinence products without any embarrassment. The Kylie Super Washable Pants are soft and comfortable to wear and look the same as normal underwear. They incorporate a special one-way liner, which soaks urine through to the highly absorbent outer layer. This is a cotton Lycra full brief incorporating an absorbent pad with a waterproof liner. Cotton Lycra pants with a sewn in pad. The pad incorporates a waterproof backing, an absorbent inner layer and a stay-dry liner next to the skin. The pad extends beyond the gusset at the front and back. The pants are designed to assist men and women in the management of mild to moderate urinary incontinence. Sizes for children and XXS-XXL available, with 150ml, 250ml and 450ml capacities in different sizes. Euron Care cleansing milk is an anti-bacterial skin cleanser that moisturises the skin and creates a barrier that prevents redness and keeps delicate skin supple. This product helps to cleanse thoroughly, particularly in cases of faecal incontinence. The Euron® Cotton Feel™ back sheet makes this product more comfortable and ensures discretion. This product contains an adhesive strip to allow it to be worn with conventional underwear. An entirely soft, Cotton Feel™ composition allows the product to replace conventional underwear. The enhanced anti-leak cuffs help to prevent leakage and offer a closer fit around the legs. A soft acquisition layer promotes the fast passage of urine through to the inside of the pad and keeps the skin feeling dry. Anti-leak cuffs ensure all liquid is absorbed directly into the pad. This incontinence pad is suitable for moderate to heavy incontinence. Resealable tapes ensure a comfortable, secure fit whilst anti-leak cuffs ensure all liquid is absorbed directly into the pad. The Australian Government has a program that can help some sufferers of incontinence buy incontinence products through CAPS. 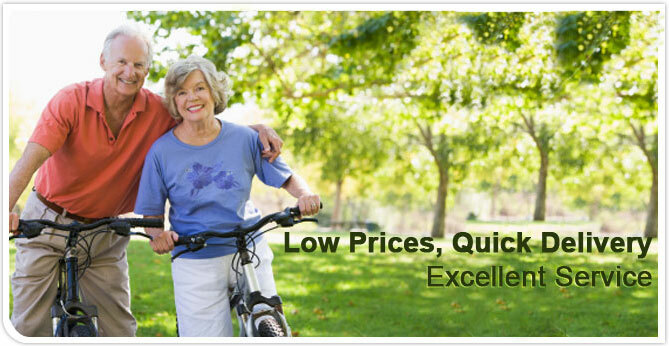 For more information on assistance to buy incontinence products click here. 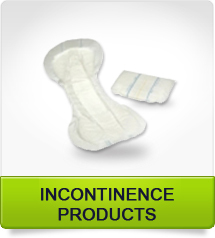 To buy incontinence products online click here. 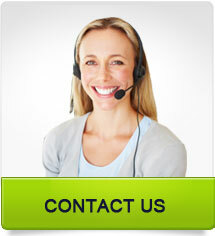 To speak to our friendly and professional staff, contact us online or call 1300 65 95 40. Urinary Incontinence Products for Women. Incontinence Nappies for Adults and Urinary Incontinence Products for Women are generic headings used to describe/include those people who are incontinent to some degree and will benefit from the Access Health Continence Management System. We seek to make people socially continent, keep them safe and secure at an affordable price. Patients seeking Incontinence Nappies for Adults and Urinary Incontinence Products for Women, need to be aware they must drink 2000ml per day and if they have control, to not void until their third urge to do so. Those residents/patients in care must be toileted to their identified patterns, or requests. Not creating/following an effective toileting program in negligent and will make the resident/patient incontinent. Incontinence Nappies for Adults and Urinary Incontinence Products for Women as groups require the “Right Pad, in the Right Place, at the Right Time. This is achieved by performing a “3 day Continence Assessment” which requires using relatively small disposable aids and checking the urinary output every 2 hours. If the pad is wet it is weighed (100gm=100ml) and recorded. After 3 days of records, a clear voiding pattern will emerge and an effective t0ioletting program can be implemented and followed. Toileting should be the primary method of managing, which is then supported by appropriate disposable pads. In Aged Care Incontinence Nappies for Adults and Urinary Incontinence Products for Women an effective computer system will ensure the residents needs are met at all levels, the staff are using contemporary best practice and the facility is getting best value for money. If you are seeking Incontinence Nappies for Adults and Urinary Incontinence Products for Women and need further information please call Access Health on 0398781399.